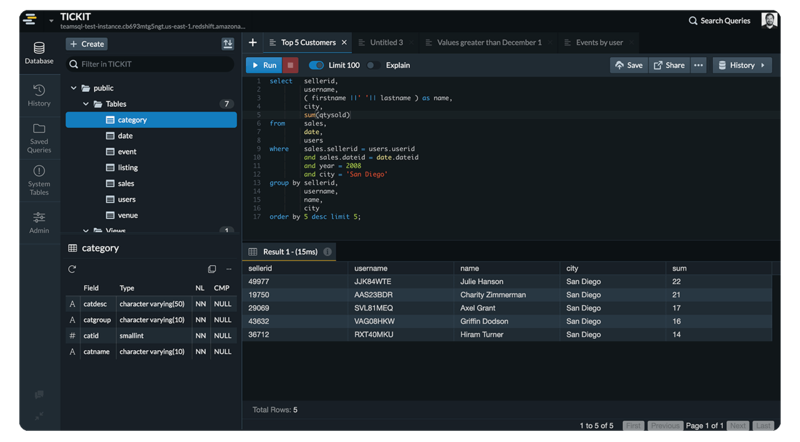 TeamSQL is the new way of data management and development with convenient and intuitive interface. We believe at TeamSQL, data is the heart of a company and it is more efficient when a team collaborates on its database management. We work hard to help people analyse their databases better.